It's worth the price for what it is! I got this with a coupon, so mine was close to $30. For what this drone does that's a steal, It hovers near perfectly, it takes 2mp pictures and 720p video, it's quite easy to fly with the remote, but there's a small learning curve with the phone remote, I've taken "a bird's point of view" pictures of my work place and my house. plenty of altitude to do that, and steady enough. 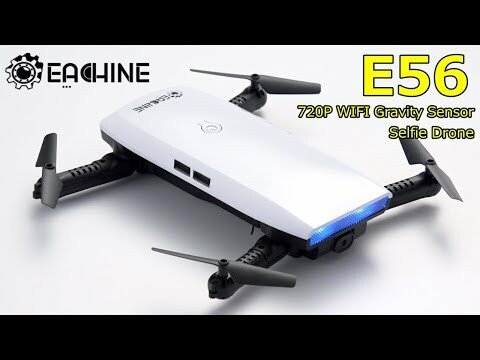 Very good product,built with good quality materia, easy to fly, pocket size, compatibility 7 min of fly with each battery. GREAT FIRST DRONE, EXCELLENT VALUE. I fly this every evening after work. In the back yard after work, in the park, over the lake. Even my wife learned to fly with this as a starter, and we both used it a bridge to more complex drones. Auto stabilization is excellent, and the remote is far more intuitive from a beginner's perspective than the typical double thumbsticks. It is rugged. We have had more than a few sketchy landings and encounters with trees and bushes, and no damage at all after lots and lots of landings. I bought a couple extra batteries, gives you about 8 minutes per battery per flight. Excellent fun, Highly recommended!!! !